Rolls Royce has selected Australian engineering company Marand as its local partner for work on the Future Frigates program. The agreement, conditioned on BAE Systems winning the A$35 billion project, will see Marand construct the enclosures for Rolls Royce’s MT30 engines that will be used to propel BAE Systems’ proposed Australian version of its Global Combat Ship. 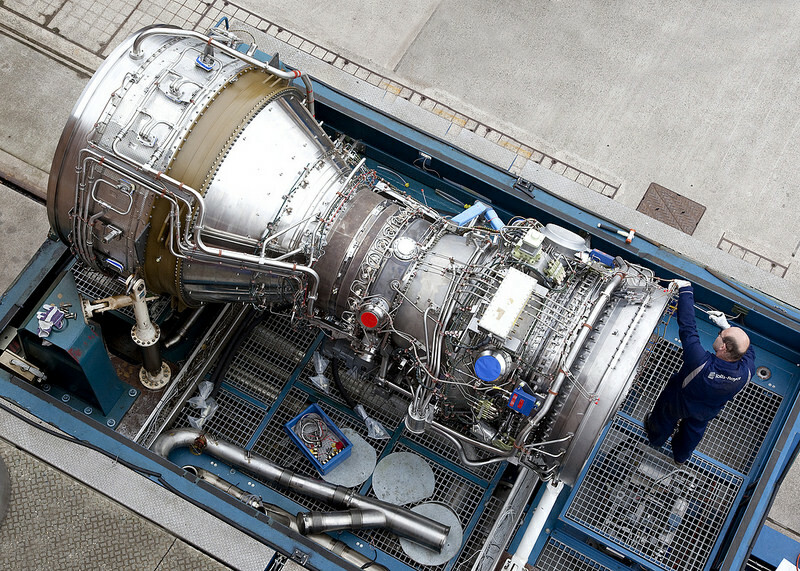 BAE Systems Australia welcomed the announcement, saying Rolls Royce was one of a number of multinational companies that have committed to transferring technologies and capability to Australia, to develop an enduring sovereign Australian shipbuilding capability. “Our approach is to create an economic powerhouse of advanced manufacturing in Australia,” said BAE Systems Australia SEA 5000 Managing Director Nigel Stewart.